There are a lot of transactions that are being done every day in the field of sales. A few letter samples of these transactions include creating sales pitches, talking to possible clients, creating sales proposals, and closing deals. These processes must all be handled professionally as it is both money and product and service offerings that are being talked about in such matters. 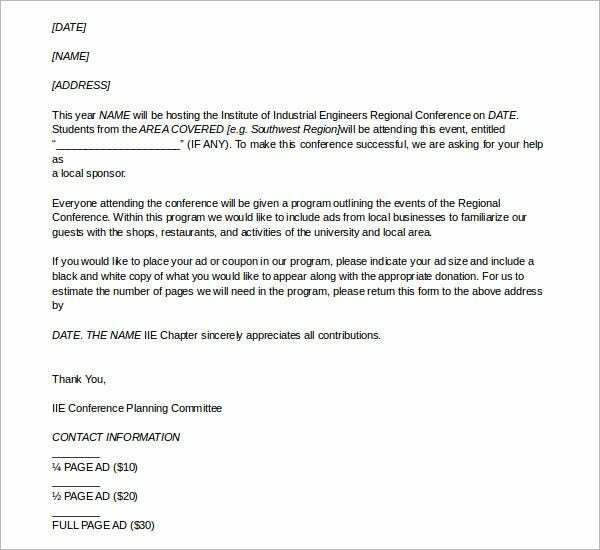 A part of the formality in the sales field is using letters to give information about a specific purpose. 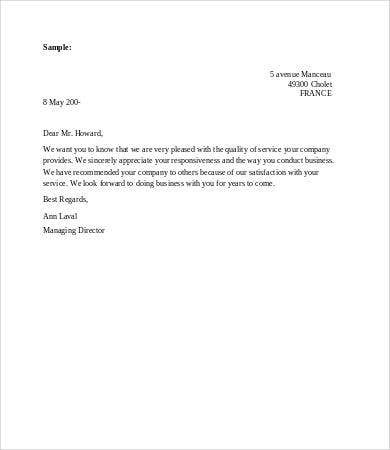 These letters may either be from the client or the company who is to supply the client’s needs. 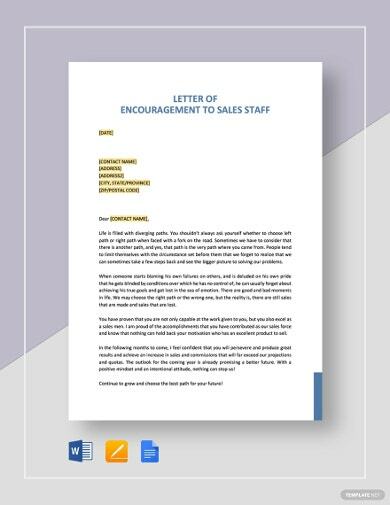 You may view our Letter Template for letter bases, which you may use in sales transactions and other functions that it may be of help. 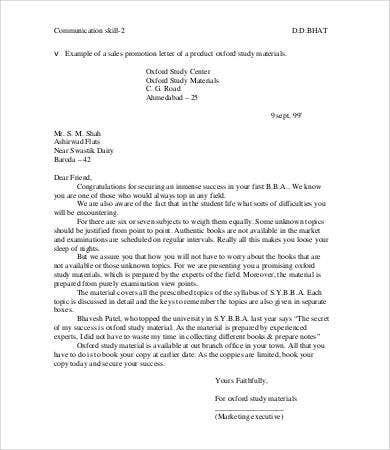 Aside from these letters, you may also download our Sample Sales Letters and our Marketing Letter Templates from our website. 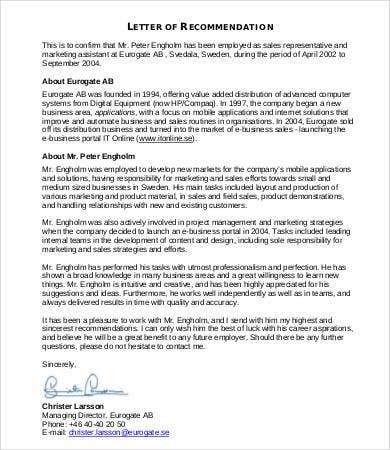 Sales letter of recommendation can be a strong document especially if it is written by an applicant’s past sales supervisor or manager. 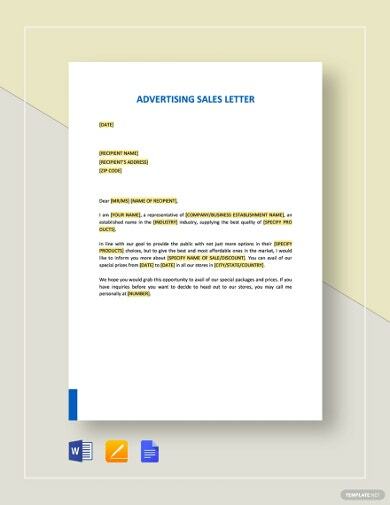 Sales letter may also be used for advertising, marketing, and promotions. 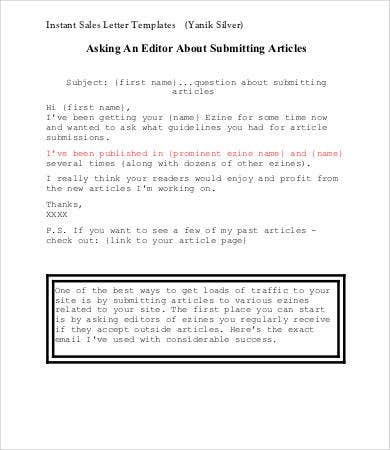 Once a company already has a client base, it is already easy for them to send newsletters and other promotional notes to their clients. 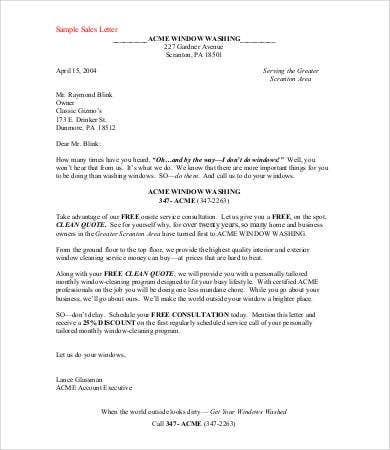 A sales letter may be given out to inform consumers on the new offerings of the company that they may be interested to buy or try. 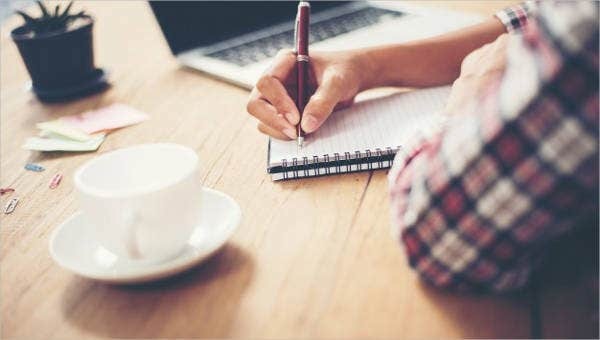 It is very important to take note the advantages of creating a comprehensive and direct-to-the-point letters in the field of sales. 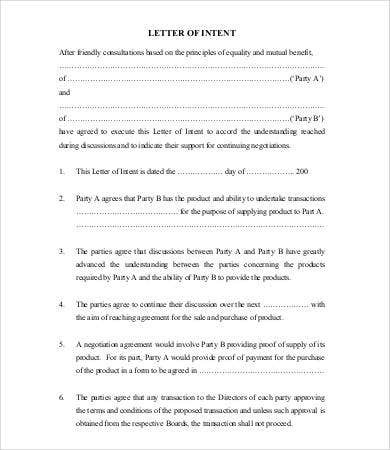 Not only does it create a more professional approach to different transactions, it also enables the sales people to understand the main point on why a specific sales letter has been written. 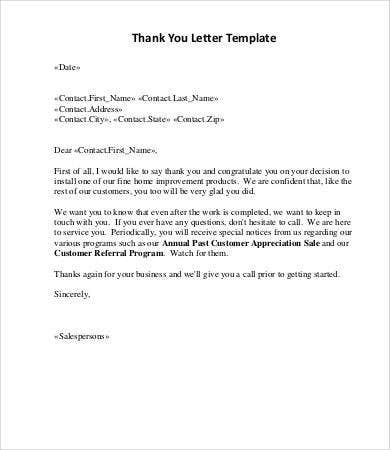 Aside from our sales letters, you may also view our downloadable Business Letter Template samples.